Believe are a new Polish group founded by ex-Collage guitarist Marek Gil. At first glance the band is similar to Collage except for one big difference: the presence of Japanese violinist Satomi. Her playing provides the kind of classical elegance and old-world sophistication that prog fans have enjoyed since bands like Curved Air. 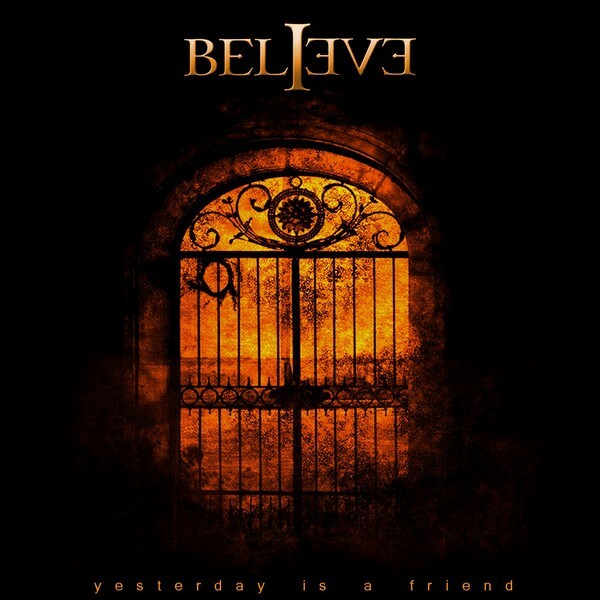 Believe leans heavily on spacious, melodic rock that rarely kicks into complex instrumentals or solo grandstanding. Similarities can also be drawn to Enchant, especially when vocalist Tomek Rózycki gets involved (which is often.) He provides an uncommon level of quality at the microphone that doesn’t rely on operatic histrionics. The songs are modern without resorting to shoegazing or gratuitous studio window-dressing. Another point of comparison is Riverside, and along with Satellite these three bands are establishing a modern Polish prog rock style that emphasizes melody and expressiveness without indulging in sentimentality. The arrangements deliver effective vocal lines and melodic hooks — best exemplified in the song “Memories” — and considering how much the disk has to offer there’s much here to enjoy. The DVD reveals a band that’s still finding their way as a live ensemble. The individual performances are earnest with Satomi the most naturally gifted and charismatic presence (and attractive, to boot). Gil spends most of the time concentrating on his guitar leads and effects, and trying to not imitate IQ’s Mike Holmes too much. Rózycki would naturally be the main object of the camera lenses and while he’s a capable singer his live performance falls a notch below his studio work. I’ll chalk it up to the band’s relative inexperience working together in a concert setting and with some seasoning I’ve no doubt they’ll be an entertaining act. 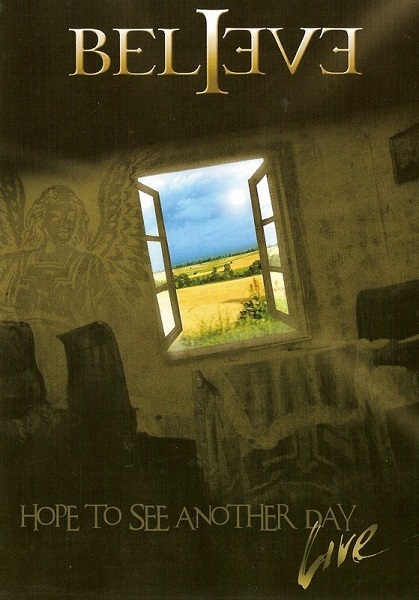 Bonus material includes an interview with Gil and Rózycki as well as the usual goodies.